Montana State University School of Art and the Helen E. Copeland Gallery invite the public to the premiere of “When More is More Becomes Too Much”, an MFA thesis exhibition by artist Colleen Fuhringer. 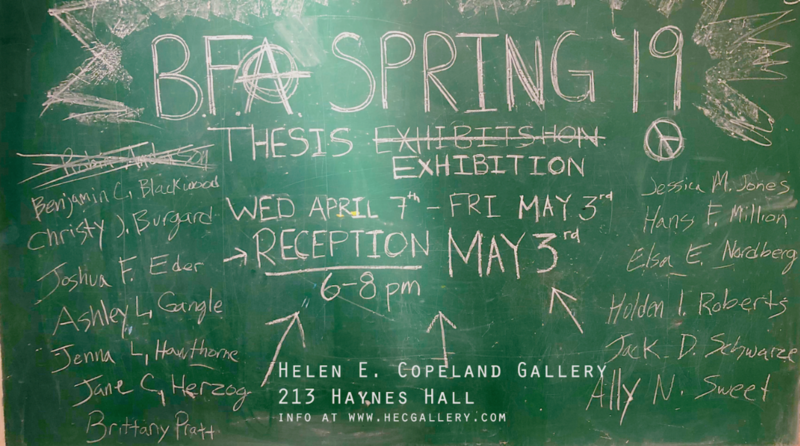 Fuhringer’s thesis exhibition involves sculptural installations created for the completion of Ms. Fuhringer’s degree of Master of Fine Arts at Montana State University – Bozeman. This body of work developed out of the artist’s experimental curiosity and desire to merge the familiar with the unexpected. 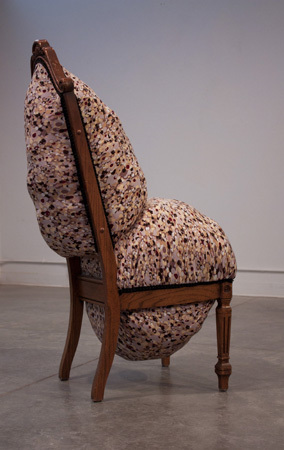 The artist states that “incorporating furniture and found objects brings a level of familiarity to the viewer, but manipulating the usual and adding strange elements causes inquiry”. All of the components are set up into narrative tableaus and every part is considerably important to the whole. The exhibition dates are Monday March 19 – Friday March 23, 2012, and it is free and open to the public. There will be an opening reception on ThursdayMarch 22 from 6:30 – 8:30 PM. The Helen E. Copeland Gallery is located within The School of Art’s Haynes Hall, on the second floor and is open Monday through Friday, 9:00AM – 5:00PM.